Between sunscreen, moisturizer, bronzer, and all the other products you subject your skin to every summer, it can get a little overwhelmed. SPF is often at the top of the list of things that can make your skin freak out, leaving you to choose between risking burns, wrinkles or even skin cancer later, and greasy, shiny skin and breakouts now. But the SPF experts at Coola have devised a lightweight, non-greasy formula that's packed with both sun protection and skincare benefits. So it won't just keep you safe from harmful UV rays, it'll nourish, hydrate, and protect skin while reversing visible signs of age. It's 70% organic, so you can feel good about slathering it on before you soak up the sun. It's been called the next generation of sun care, because it's a world away from the thick, oily, weird-smelling sunscreen of your childhood memories. You learn more and buy yours here. 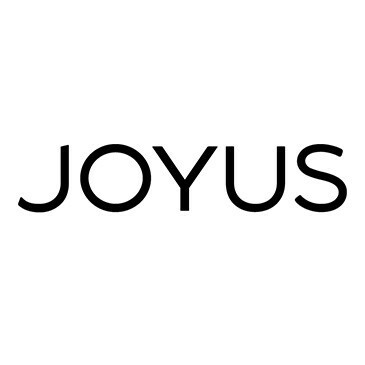 If you're a first time Joyus customer, enter the promo code STYLELIST10 at checkout to get 10% off your order, plus free shipping on orders over $50. (Return customers will automatically get free shipping on orders over $50). Coola has a whole suite of products, from facial sunscreen to light, tropically-scented formulas, so shop the full collection to make sure you're covered for all your summer fun.